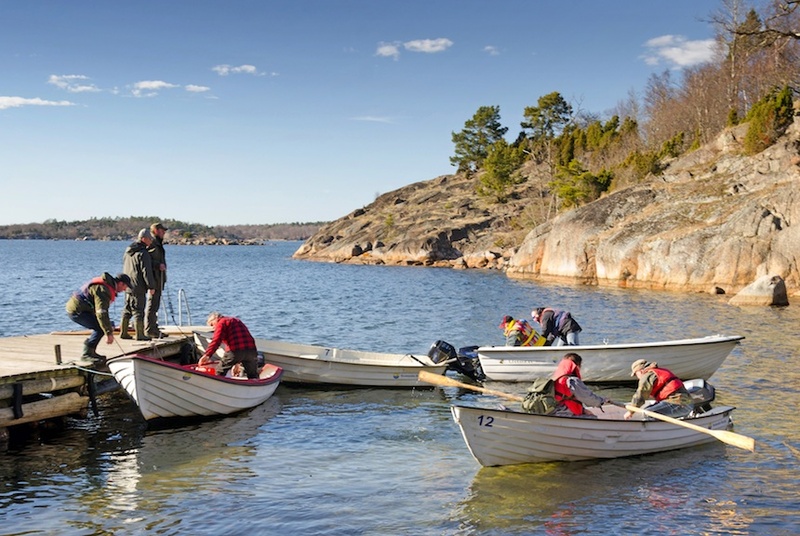 In this LEADER Transnational Cooperation (TNC) project Swedish and Polish Local Action Groups (LAGs) promote the generation of business ideas, the launch of micro-enterprises and the development of new partnerships in the field of rural tourism. The Swedish lead partner was looking for effective ways of export promotion for small service companies from the Blekinge area. “TNC with Polish Leader areas meant generating opportunities for the future”, says Tommy Svensson, Director of LAG Blekinge. “We have much to learn from each other and let’s not forget that Poland is one of Europe's fastest growing economies.” Two Leader areas in the North-East of Poland liked the idea to inspire local entrepreneurs by exchanging business intelligence and agreed to become project partners. Existing enterprise networks also indicated their interest. The overall objective was the stimulation of business development through facilitation of new contacts between Swedish and Polish companies. More specifically, the project aimed to: i) create at least five new rural tourism offers, which meet the expectations of foreign visitors (themes covered: outdoor & sports, villages, culinary heritage, green/eco-tourism and culture); ii) support the start-up of individual business activities (micro-enterprises), applying models most effective and conducive to the rural development context; and iii) to create product consortiums, business partnership groups, and/or cooperation networks/business facilitators, also referred to as ”KompetensPo(o)len”. Altogether, 250 persons participated in 15 international activities in Sweden and Poland, which focused on the development, marketing and testing of a range of new products for foreign tourists. Marketing approaches introduced by the project included mutual advertising and the involvement of sales agents of the same nationality as their clients. Reciprocal attendance of fairs and participation in pilot visits by local entrepreneurs and NGOs served to assess the services of their TNC partners. New outdoor & sports activities include fishing, herbal tours & outdoor cooking. 11 villages formed a product consortium, of which 4 already offer functioning packages. 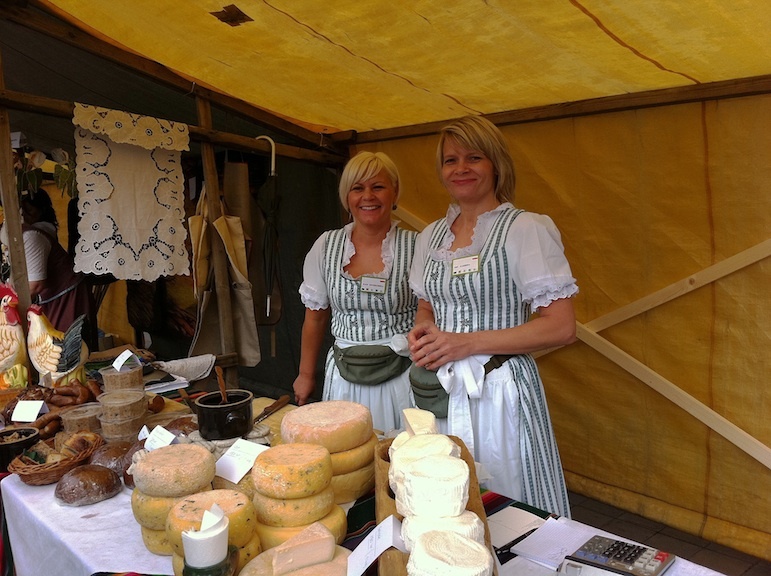 Culinary heritage services have taken shape in form of culinary routes, brands and products, such as elk, deer and wild boar meet branded “From the Wilderness”. Among the new green/eco tourism offers are a paradise garden in Poland and a forest&photo safari in Sweden. Reciprocal testing contributed to the creation of small firms and to matchmaking among potential partners on both sides of the Baltic Sea: 3 formerly unemployed persons became micro-entrepreneurs in Poland and 5 new micro-enterprises were launched in Blekinge. Entrepreneurs of Polish background formed the network “KompetensPo(o)len”, to help Swedish companies seeking to meet the requirements of the Polish market, e.g. real estate companies intending to sell Swedish cottages on the Polish market, or Swedish and Polish companies trying to manage cross-border administrative burdens. The project had also opportunity to present itself to Rural Parliaments in Ronneby, Sweden, and Maróz, Poland (2011-2013).